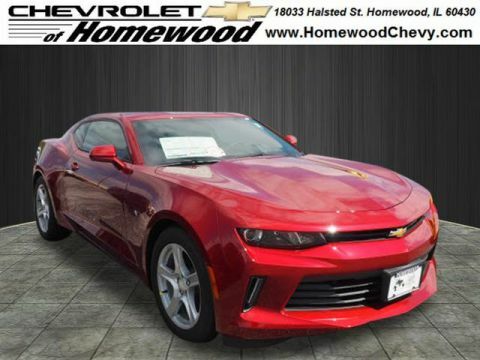 2018 Chevrolet Camaro 1LT Garnet Red 2018 Chevrolet Camaro 1LT RWD 8-Speed Automatic 3.6L V6 DI19/29 City/Highway MPGAwards: * Car and Driver 10 Best CarsCar and Driver, January 2017. 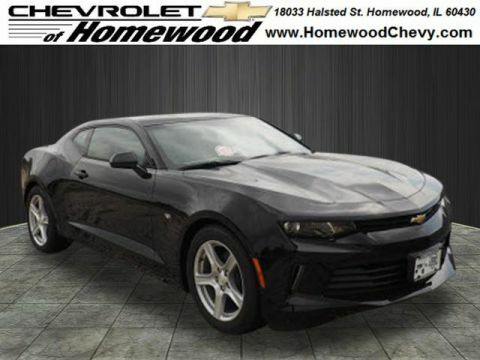 2018 Chevrolet Camaro 1LT Black Metallic 2018 Chevrolet Camaro 1LT RWD 8-Speed Automatic 3.6L V6 DI19/29 City/Highway MPGAwards: * Car and Driver 10 Best CarsCar and Driver, January 2017. 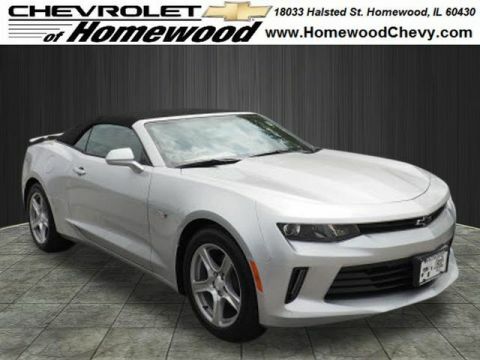 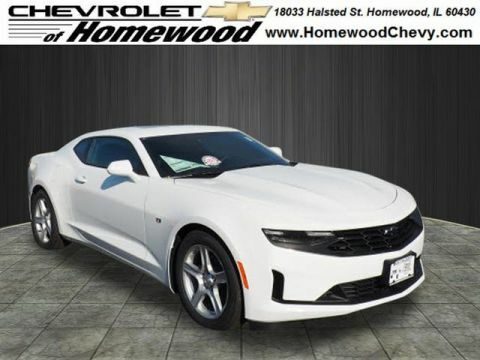 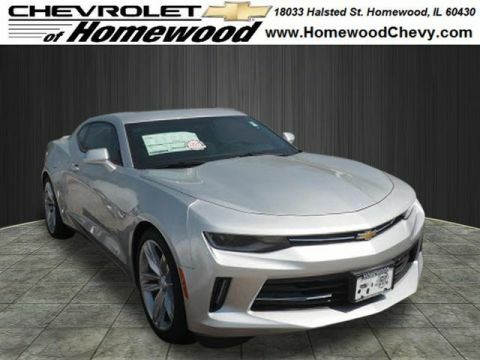 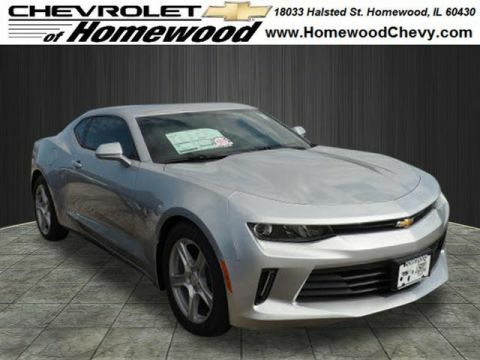 2018 Chevrolet Camaro 2LT 2LT Silver Ice Metallic 2018 Chevrolet Camaro 2LT 2LT RWD 8-Speed Automatic 2.0L Turbocharged22/31 City/Highway MPGAwards: * Car and Driver 10 Best CarsCar and Driver, January 2017. 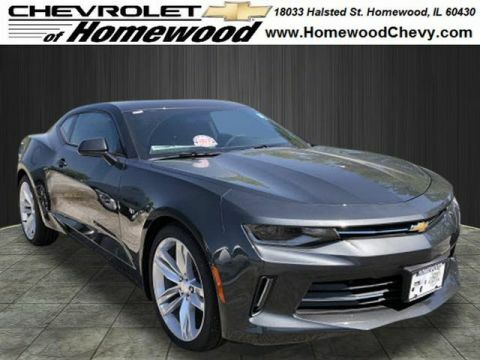 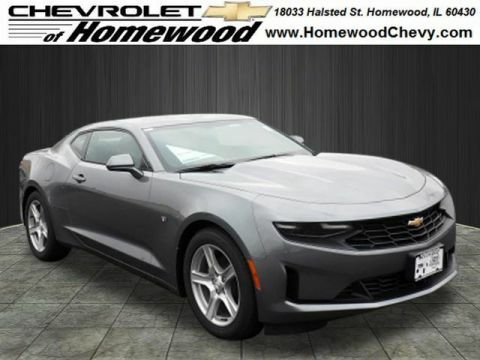 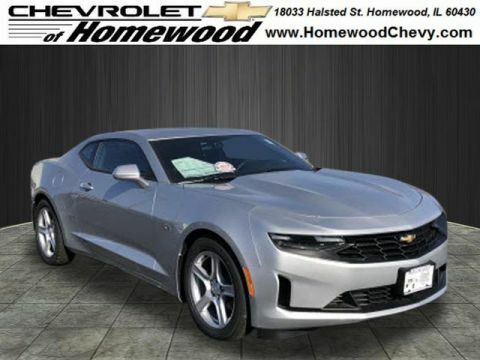 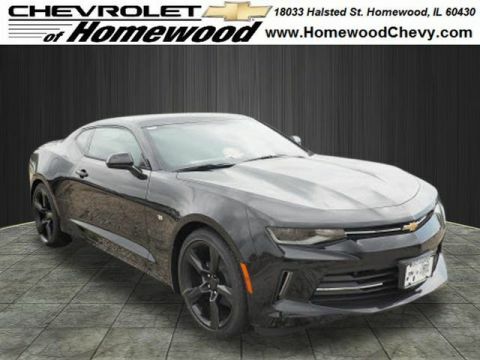 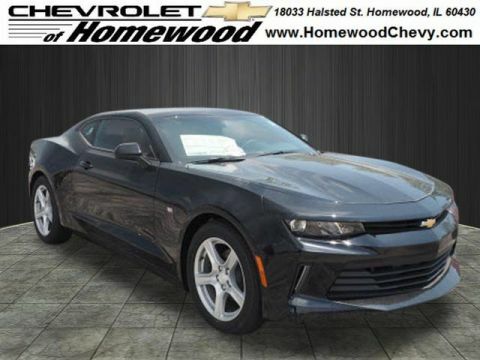 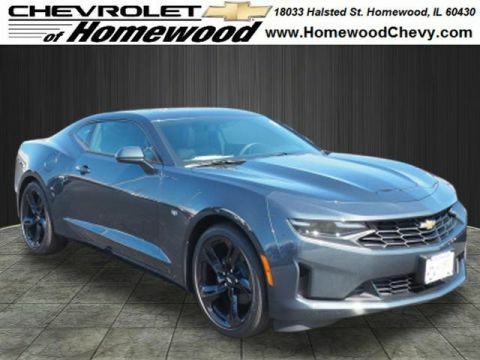 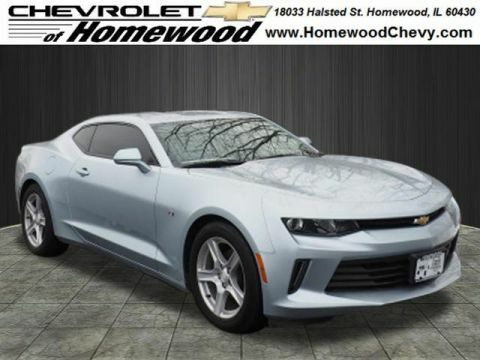 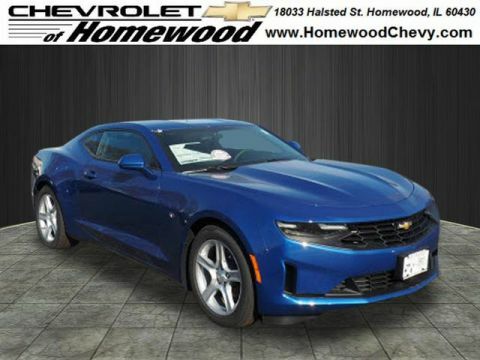 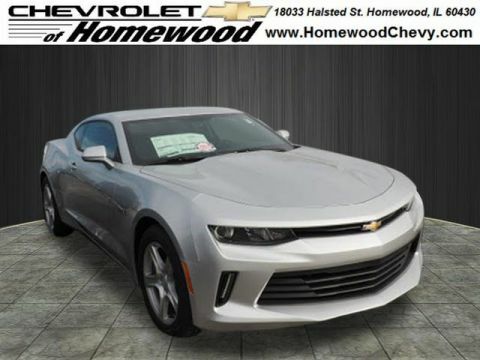 2018 Chevrolet Camaro 2LT 2LT Gray Metallic 2018 Chevrolet Camaro 2LT 2LT RWD 8-Speed Automatic 2.0L Turbocharged22/31 City/Highway MPGAwards: * Car and Driver 10 Best CarsCar and Driver, January 2017. 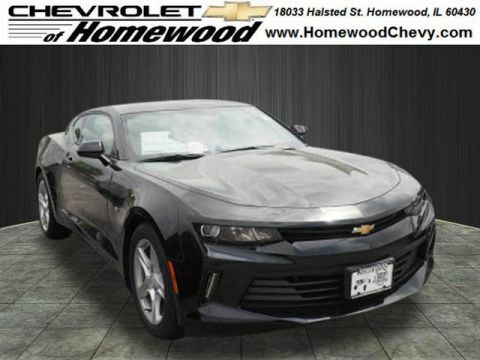 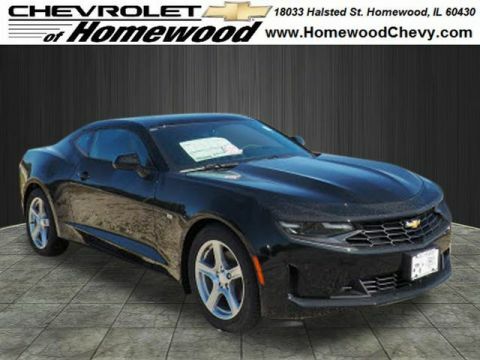 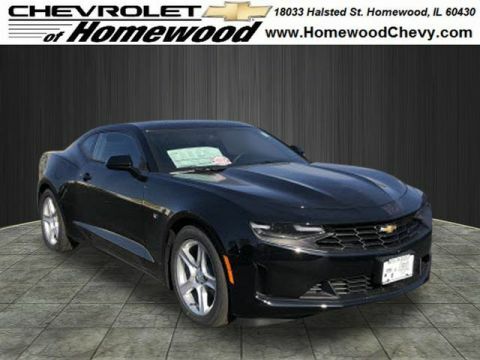 2018 Chevrolet Camaro 2LT 2LT Black Metallic 2018 Chevrolet Camaro 2LT 2LT RWD 8-Speed Automatic 3.6L V6 DI19/29 City/Highway MPGAwards: * Car and Driver 10 Best CarsCar and Driver, January 2017.